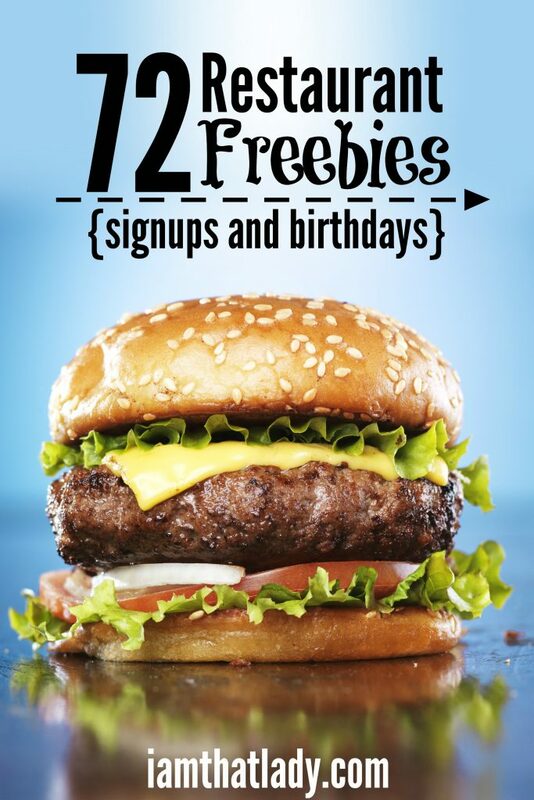 72 Restaurant Freebies - signups and birthdays! Going out to eat? Don't leave without these restaurant freebies and NEVER pay full price! We all know that almost every chain restaurant has some sort of email club or app with some perks, but I've put all of them in one place! Now when we go out to eat, I just pulled out my iPhone and check the ‘Restaurants Email' folder to see where we have coupons for. Then we choose to eat at one of those places. 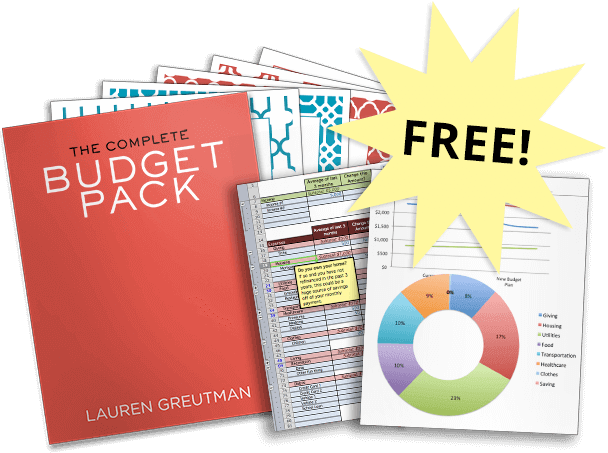 This is a much better idea than searching through your email right before you go out the door. And when we travel, it doesn't really matter where we stop to eat, I can have access to a coupon within seconds. Comments: Hard to find how to join… Requires you to add your ethnicity. Comments: Freebie is good for a single day – exactly 3 days after you sign up, takes you right to a place to make a reservation. Comments: app only – good value if you go to Wendy's a lot. Comments: Have to enter physical address, or actual phone number for texts. Lauren, thank you very much for all of those helpful tips on how to save! I will be working very hard to implement them in the near future. Again, thanks very much. Also, check out other specials. My MIL loves to go to Sizzler, and during the holidays they offer extra free gift cards if you buy a $25 or $50 card. We know we will be taking her out during the year, so we take advantage of this. And check local restaurants and regional chains. Shari’s on the west coast has a rewards card…completely paid for our dinner last month.